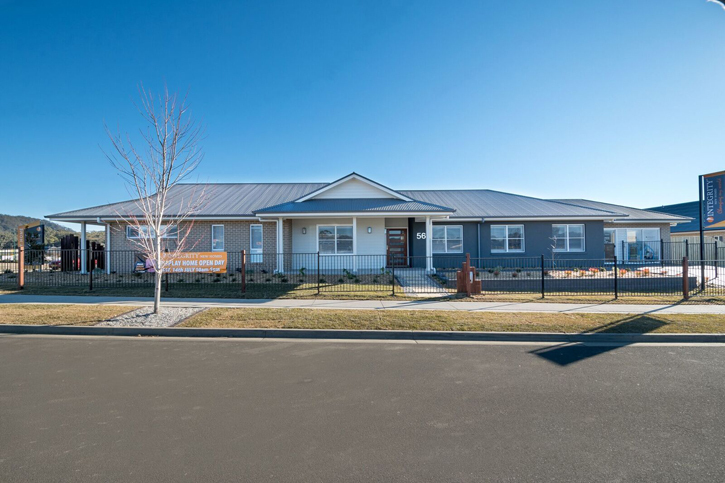 Integrity New Homes South Coast provides the innovative design flair of an architect coupled with the systems, service, quality, and price benefits of a volume builder. We are focused on establishing a reputation for being a proactive builder providing cutting edge customer focused design throughout the region including Illawarra, Shoalhaven, Shellharbour, Southern Highlands, and Goulburn. All this is backed by a family owned and operated company that has a long-term team of proven trade contractors supported by the two-part Integrity Edge quality assurance program. On the construction side, trade contractors have written quality assurance schedules that provide specific minimum levels that must be achieved, signed off and presented with invoices – no compliant quality paperwork and works and no payment. The Integrity Edge trade system covers all trades from concreters and carpenters through to painters, electricians and plumbers. While over on the client side, there are a range of site meetings between the project manager and the client to inspect progress on construction and review and check off quality outcomes. There are also workplace health and safety matters which are addressed to ensure home owners are safe when they come on site and only attend the building works when accompanied by an Integrity New Homes South Coast representative. Quality building outcomes are one of the cornerstones of the company’s success but we are human. After all, building a new home involves a large number of trade contractors and suppliers and is still a “hand-crafted product”. This is why through regular communication; any issues are addressed in a timely and professional way. The owners of Integrity New Homes South Coast have more than 35 years building experience in the region. Experience the difference of dealing with a business that cares!